It’s been a lovely summer so far, in Canada we wrapped up the July long weekend and Canada’s 145th Birthday, and in the United States we saw the July 4th with their 236th Independence day. So it’s been a weekend of bar-b-ques, drinks, and the like, I should think for many of our readers. But besides being neighbors and sharing holidays close together, what do these two great countries share? 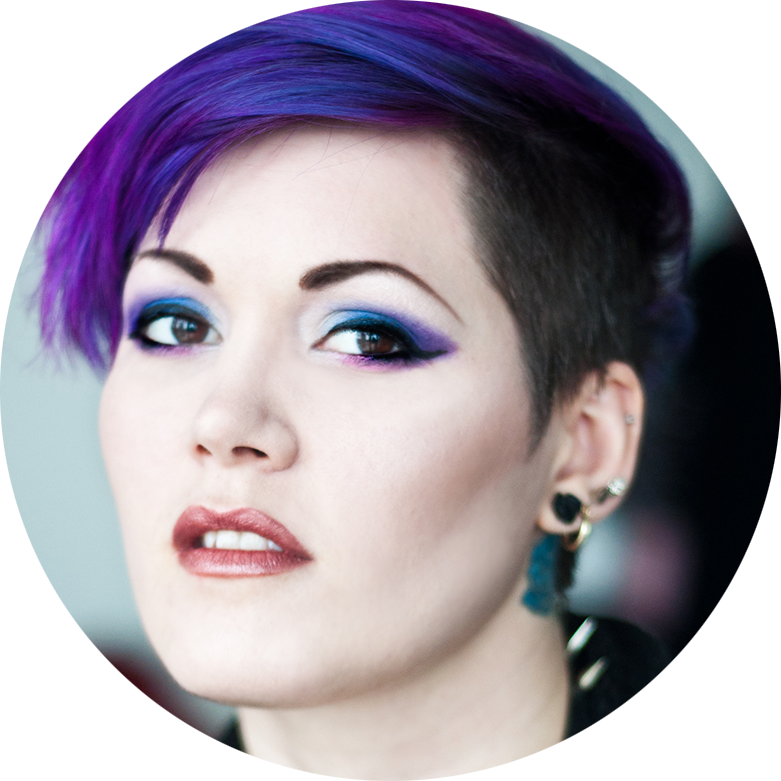 How about the amazing designers behind the new clothing line Cherry Underground! Dalia and Nayara, from both Canada and the US, are working hard on this new line and with pieces like the “We Are the Dreamers” vest it’s easy to see why this line is keeping them busy and selling out. This one-of-a-kind, hand painted jean and hand studded American flag vest, that’s so perfect for the summer season but could be layered for those colder months down the road, is awesome. It’s a hand-made to order vest, each one is unique and if you want it customized it’s only $10 extra to individualize it even further! 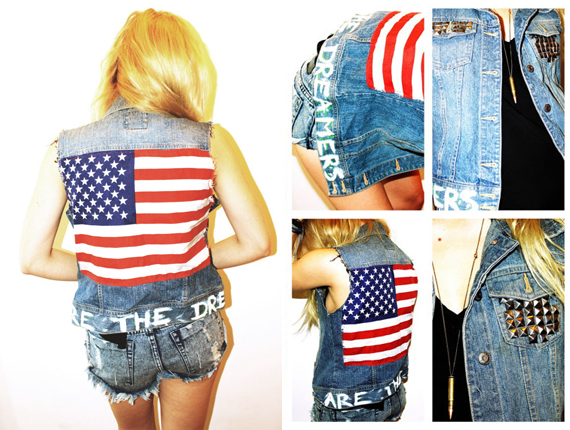 The “We Are The Dreamers” American Flag studded Jean Vest is available online for $89 at www.cherryunderground.etsy.com.